100,000 people will be helped to better their financial future in the next 100 days. We need people who can help us with this campaign! 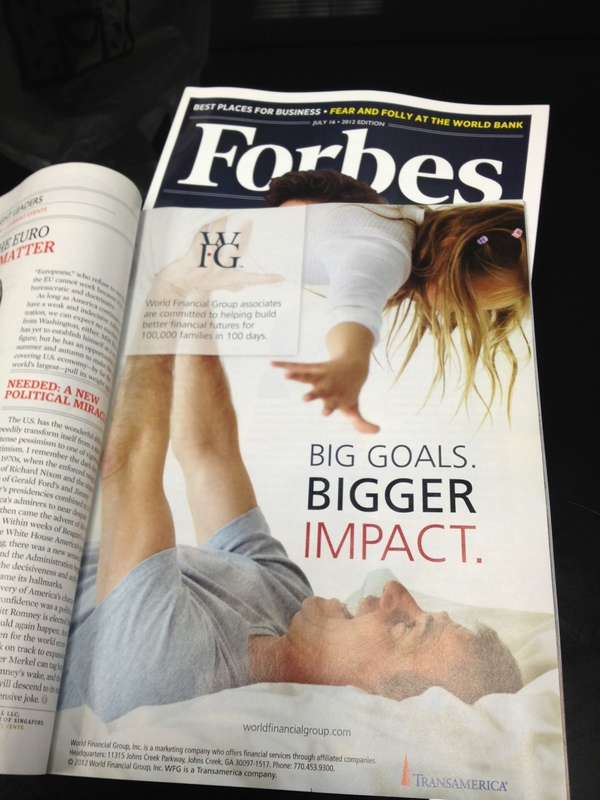 Check out the Ad in Forbes, and send me an email for more info.